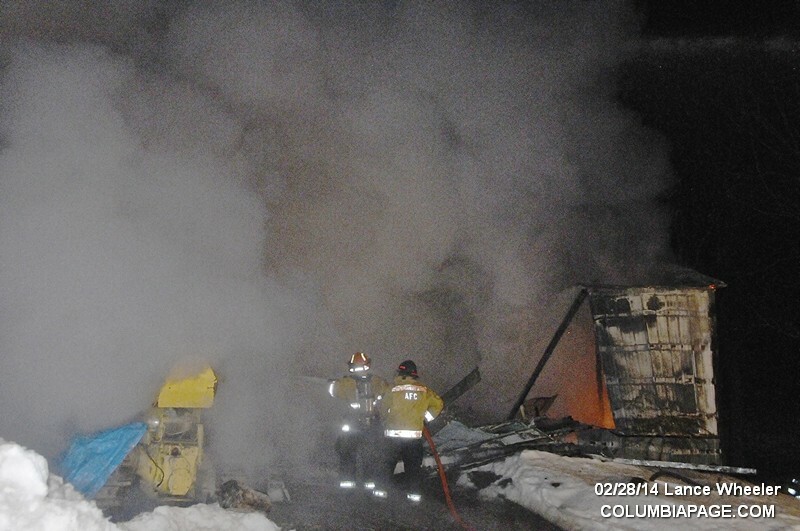 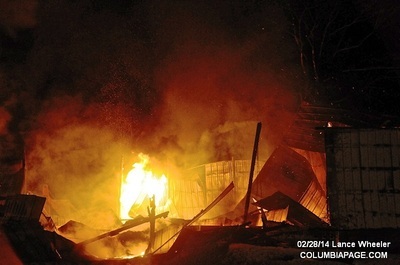 Columbia County 911 dispatched Taghkanic Firefighters and Northern Dutchess Paramedics at 11:35pm for a reported barn fire at 189 Sopak Road in the Town of Taghkanic. 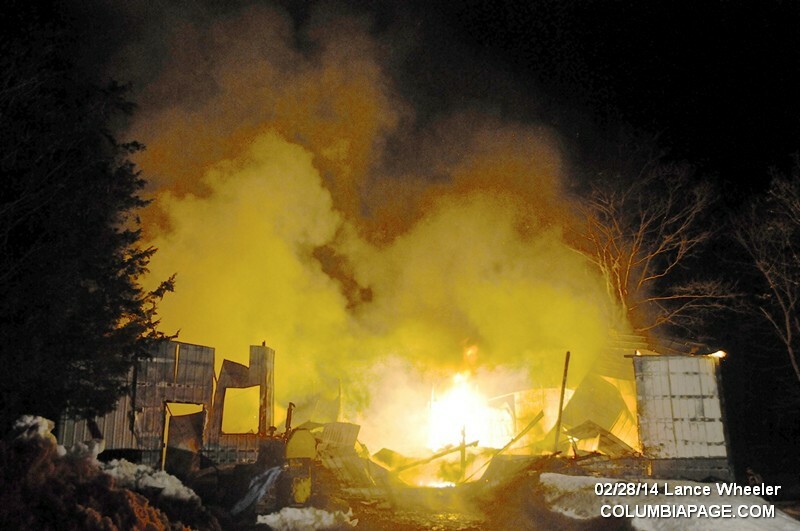 Mutual aid was requested from Ancram and Livingston. 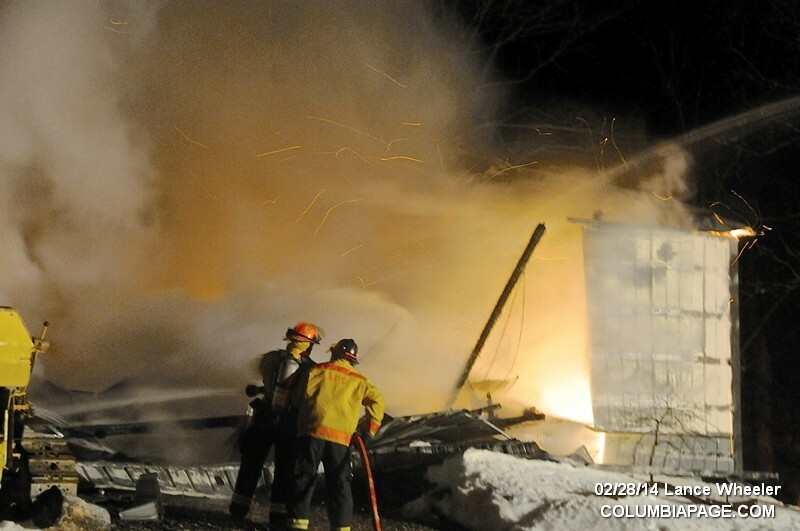 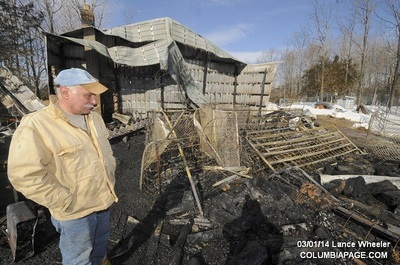 Copake firefighters stoodby in their own quarters for Ancram. 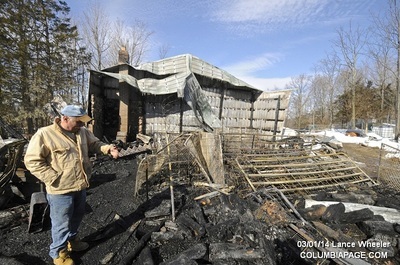 The Columbia County Fire Coordinators Office, New York State Police and Columbia County Sheriff's Department were on the scene. It was reported that approximately thirty animals, including miniature horses, pigs, guinea hens, rabbits, sheep and goats were killed in the blaze. 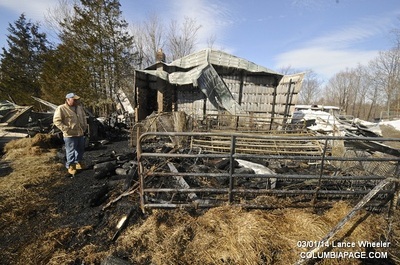 A miniature horse, the only animal to escape, had to be put down because of severe burns.